Six poets in residence at the amazing, futuristic, eco-exploratory Biosphere2. Check out the poems in a special feature on Terrain.org: A Journal of the Built + Natural Environments. Read and listen to Alison’s poem, “Morning in the Lung”, in the series. Alison Hawthorne Deming read her poem “The Toothbrush” at the beautiful tribute to poet Steve Orlen (1942-2010), a fellow professor at the University of Arizona. 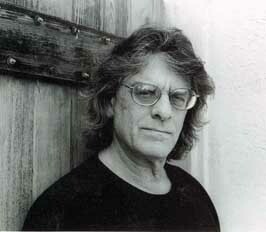 The tribute took place on January 22 at the University of Arizona Poetry Center. 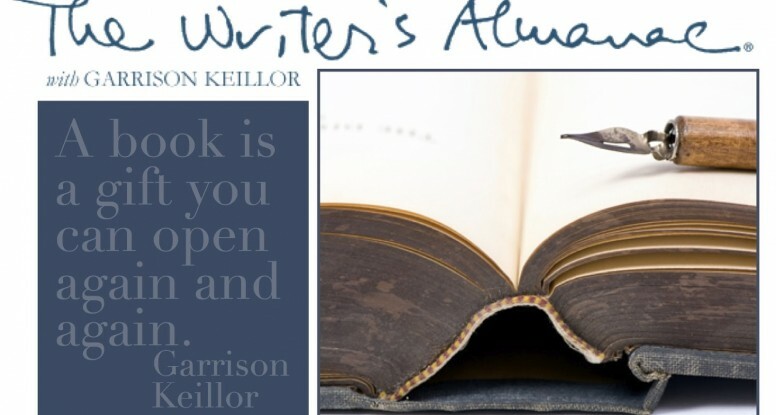 Five of Alison’s poems have been featured on Garrison Keillor’s The Writer’s Almanac.